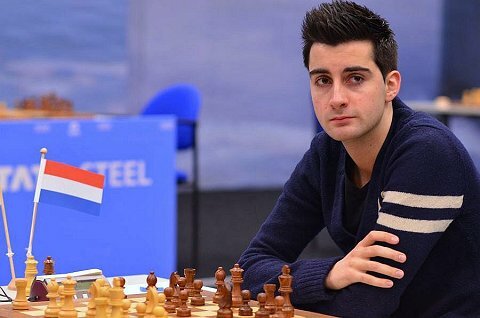 Isle of Man 2016 (Masters) Final Ranking: Eljanov Wins! 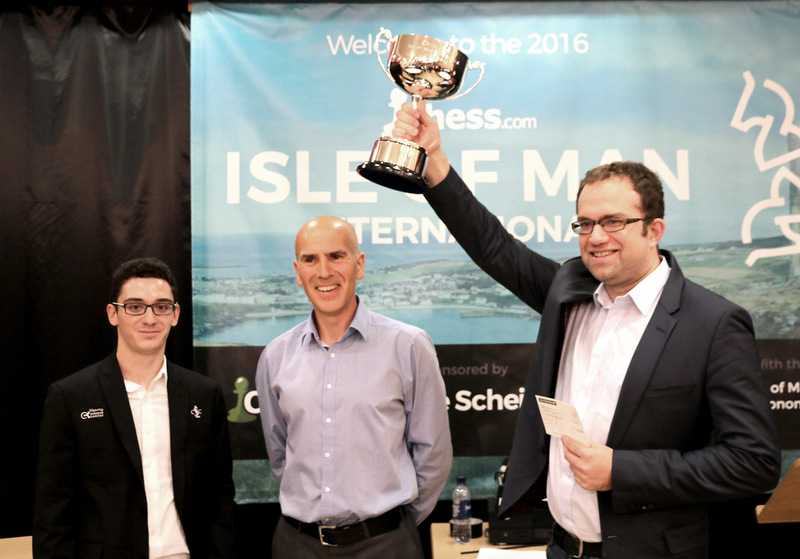 After 9 rounds of chess action in the Isle of Man International Chess Tournament 2016, Fabiano Caruana and Pavel Eljanov came out on top with 7.5 points each. Eljanov wins on tie-break. Eljanov wins the Isle of Man 2016. 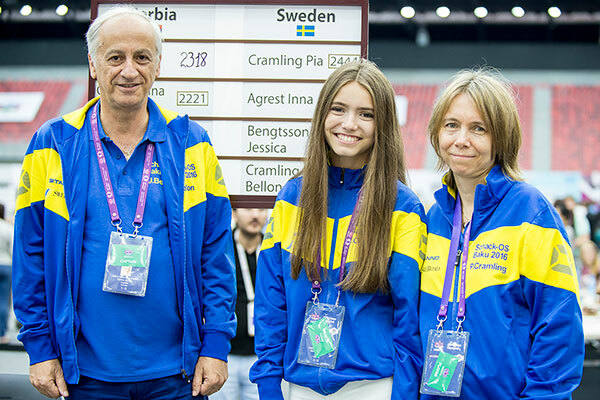 Photo courtesy of Chess.com. Replay all the games here: Chess.com Isle of Man International 2016 – Masters. All the games of the tournament are available here. 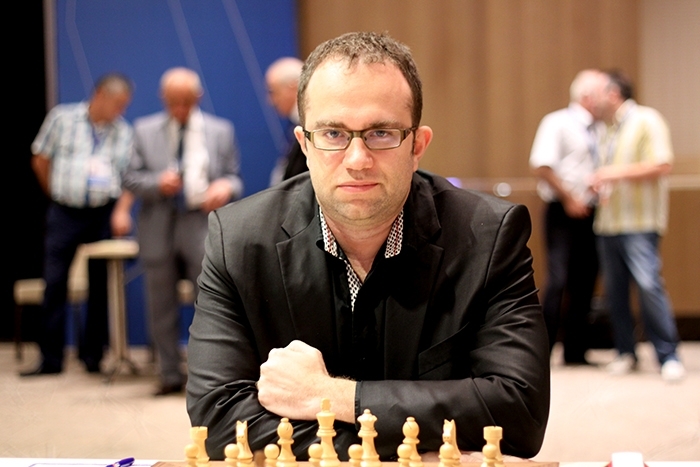 Pavel Eljanov in Baku Chess Olympiad. 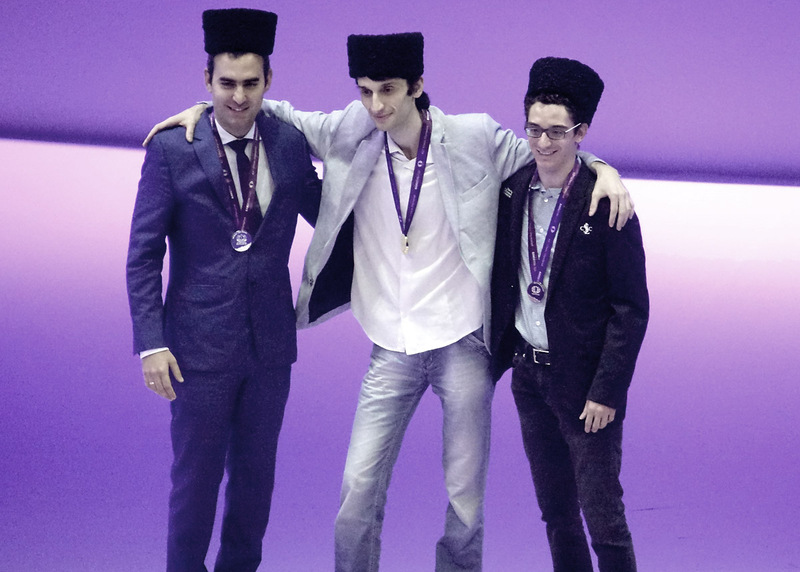 Photo by Baku Chess Olympiad. Check out more results from Round 6 here. Check out interesting match-ups for Round 7 here. Bok will be up against Wesley So in Round 6. Replay all the games played so far: Chess.com Isle of Man International 2016 – Masters. Check out: Isle of Man Masters 2016 Round 5 Results. Also check out: Isle of Man Masters 2016 Round 6 Pairings. After 4 rounds of play, with 5 more rounds to go, Alexei Shirov leads the pack in the Masters section of Chess.com’s Isle of Man International Chess Tournament 2016, with 4 wins in 4 games. Interestingly, though, he’s a bye in the 5th round. Tied in second place with 3.5 points are Wesley So, Pavel Eljanov, Maxim Rodshtein, Arkadij Naiditsch, and Sergei Movsesian. 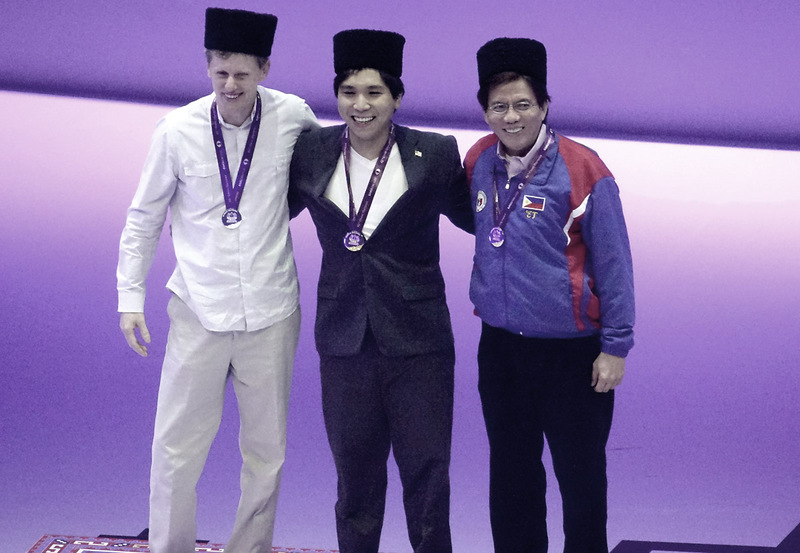 At the conclusion of Baku 2016 Chess Olympiad, here are the Board Prizes winners for the Open Section. 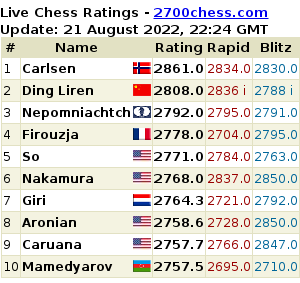 Board Prizes are awarded to top players in each board in terms of rating performance, not winning percentage nor game points. Replay all the games of Baku 2016 Chess Olympiad (Open). You may replay the game: Magnus Carlsen vs. Anish Giri, Round 5 – Norway Chess 2016.